made from a powder coated steel. 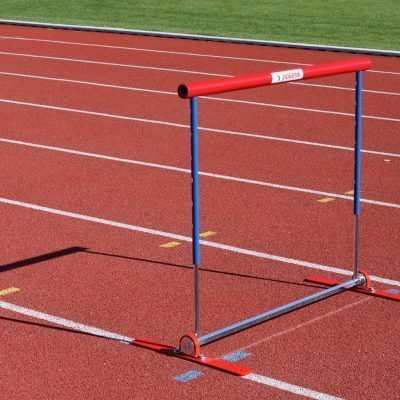 capable of supporting the weight of 10 hurdles at a time. Each trolley comes with ergonomic handle bar and rubber tyres for easy transportation. 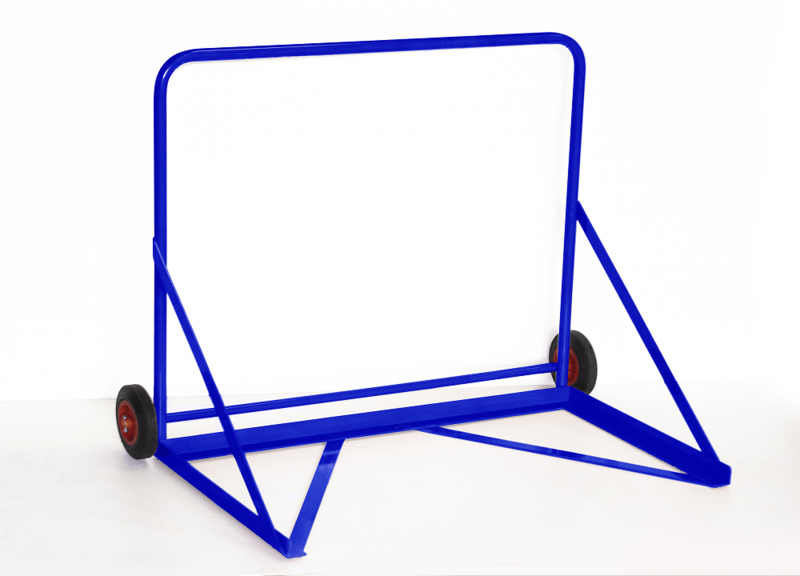 Athletics Direct have just brought out a new hurdle trolley in our hurdle storage range. 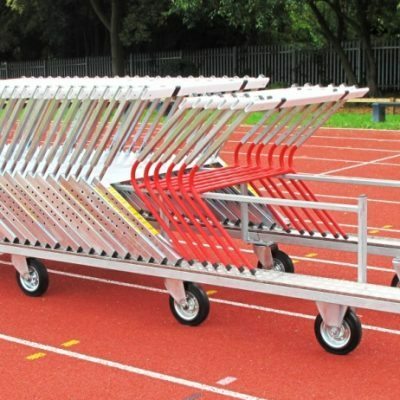 This Cantabrian Hurdles trolley can hold up to 10 hurdles at a time, saving you countless time setting up each race. They are made from a powder coated steel. 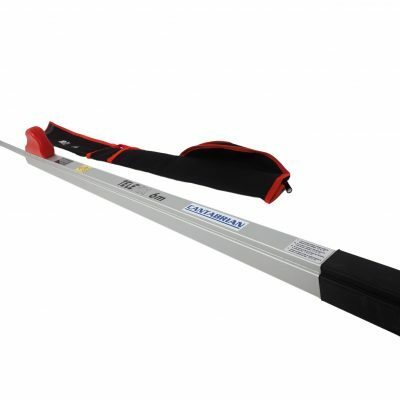 this gives them great strength and a long-lasting product capable of supporting the weight of 10 hurldes at a time.